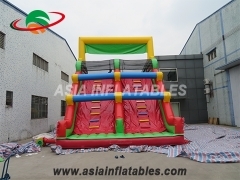 Extreme Rush Obstacle Courses, Inflatable Obstacle Challenages, Inflatable Obstacle Adventures are the best Interactive Games to provide competitive and sports related activities. 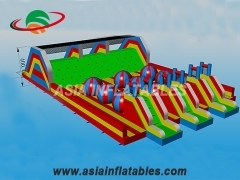 Listed Inflatable Obstacle Courses are made of commercial grade vinyl with safety features in mind. 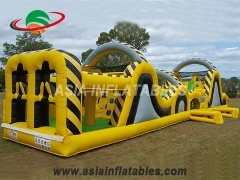 The long Castle Obstacle Course is a 2 person race through obstacles with push through, crawl through, pop ups, climber and a slide. This is great for all types of events and good for ages 10 to adults. 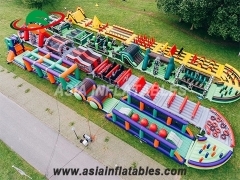 Rent this giant obstacle course for your next event and having a racing good time, great for large crowds. 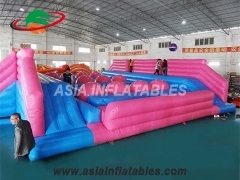 Inflatable obstacle challenges, Extreme rush obstacle courses, Inflatable adventures are the best interactive games to provide competitive and sports related activities. 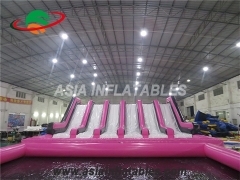 It is suitable for indoor or outdoor use, family party and playing center. 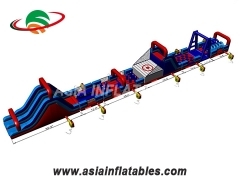 Rainbow Slide & Obstacle Combo,Inflatable challenges,Inflatable adventures are the best interactive games to provide competitive and sports related activities. 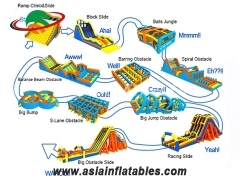 Find the complete details about inflatable obstacle courses, just giive us a call or contact us by email. 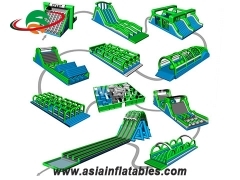 Backyard Safari Slide & Obstacle Combo,Inflatable challenges,Inflatable adventures are the best interactive games to provide competitive and sports related activities. 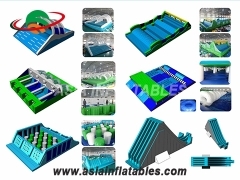 Find the complete details about inflatable obstacle courses, just giive us a call or contact us by email. New Mexico Princess Party Slide & Obstacle Combo,Inflatable challenges,Inflatable adventures are the best interactive games to provide competitive and sports related activities. 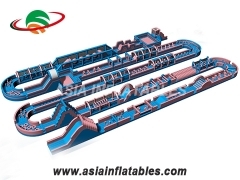 Find the complete details about inflatable obstacle courses, just giive us a call or contact us by email. 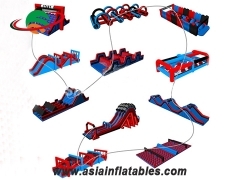 New Jersey Slide & Obstacle Combo,Inflatable challenges,Inflatable adventures are the best interactive games to provide competitive and sports related activities. 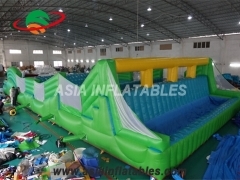 Find the complete details about inflatable obstacle courses, just giive us a call or contact us by email. 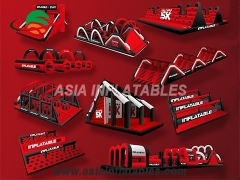 Unique Jungle Slide & Obstacle Combo,Inflatable challenges,Inflatable adventures are the best interactive games to provide competitive and sports related activities. 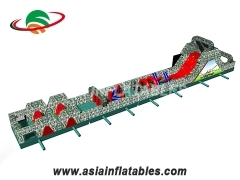 Find the complete details about inflatable obstacle courses, just giive us a call or contact us by email. 15' Pirate Ship Slide & Obstacle Combo. 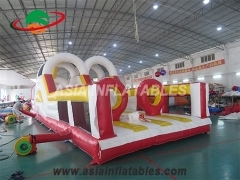 Inflatable challenges, Extreme rush obstacle courses, Inflatable adventures are the best interactive games to provide competitive and sports related activities. 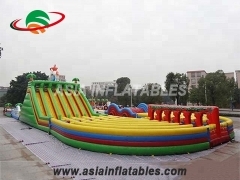 Find the complete details about inflatable obstacle courses, just giive us a call or contact us by email. 18' Slide & Obstacle Combo. 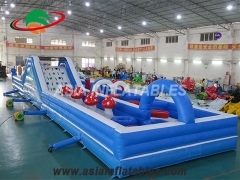 Inflatable challenges, Extreme rush obstacle courses, Inflatable adventures are the best interactive games to provide competitive and sports related activities. Coming with CE / UL Certificate and EN14960 Certificate. 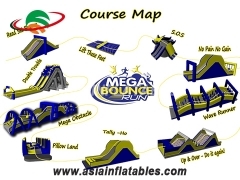 Find the complete details about inflatable obstacle courses, just giive us a call or contact us by email. 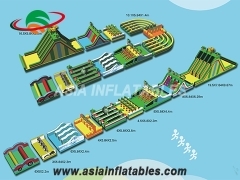 Extreme Run Obstacle Course, Blue Classic Personal Style Theme, Inflatable Racing Challenge, Inflatable obstacle challenges, Inflatable adventures are the best interactive games to provide competitive and sports related activities. 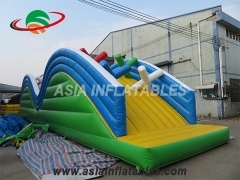 It is suitable for indoor or outdoor use, family party and playing center. 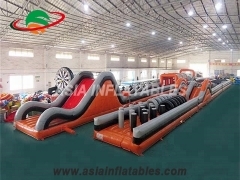 Extreme Run Obstacle Course, Inflatable Racing Challenge, Inflatable obstacle challenges, Inflatable adventures are the best interactive games to provide competitive and sports related activities. 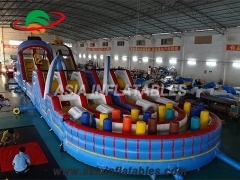 It is suitable for indoor or outdoor use, family party and playing center. 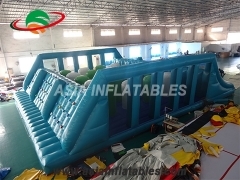 Extreme Rush Challenge,Inflatable Obstacle Course, Extreme rush obstacle courses, Inflatable obstacle challenges, Inflatable adventures are the best interactive games to provide competitive and sports related activities. It is a good choice for weekends or holidays.